At Breland, we know you’re not just looking for any new construction home. You’re looking for the right home. That’s why we offer a variety of home styles with a wide selection of beautiful exterior designs and versatile floor plans, that ensure you can find the ideal fit for your family. All of our Townhomes are low-maintenance properties, offering luxurious interiors, tiled showers, dog-friendly amenities and a community-oriented lifestyle. 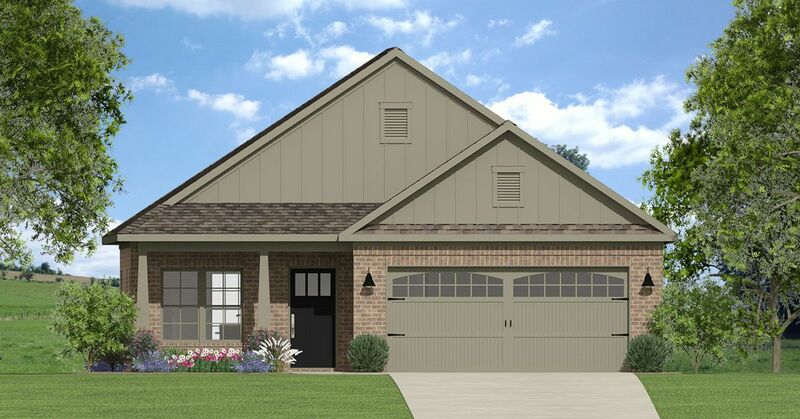 Cottage and Ranch-Style Homes are full brick and have at least 3-bedrooms and 2-baths, open floor plans, a 2-car garage and covered porches with full sod. 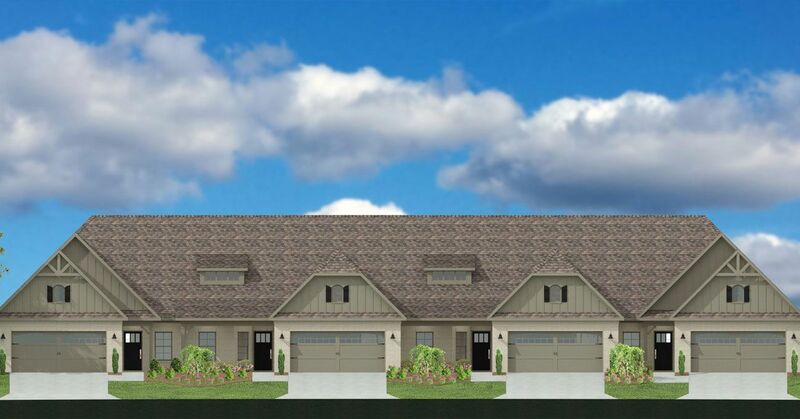 All Breland homes are designed to offer flexible solutions, with layouts that fit your modern lifestyle.